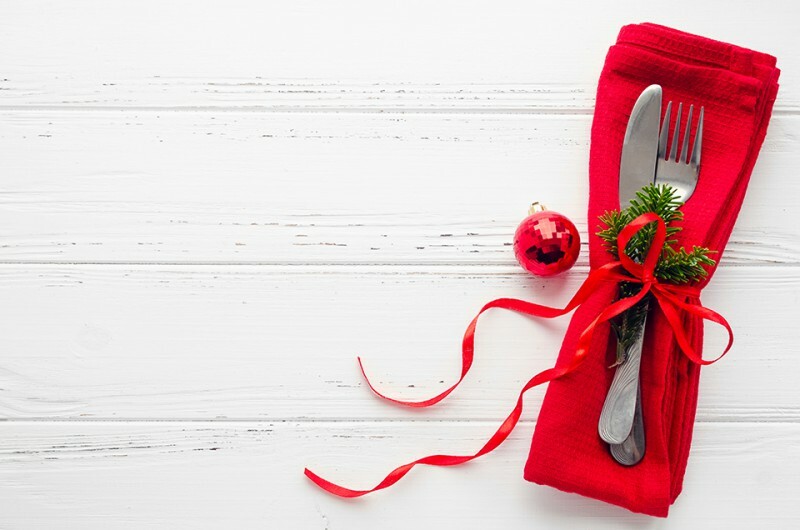 The Kempinski Hotel Bahia celebrates Christmas Day in style with a choice of two wonderful lunches. At El Mirador, guests can feast on an indulgent buffet with a range of meats, seafood and Christmas treats from around the world, whilst enjoying unlimited champagne and live entertainment from The Vintage Girls. At Baltazar Bar & Grill there will be a Grand Christmas Day Lunch with a bespoke menu which will have you rocking around the Christmas Tree. Buffet prices start from 145€ per person and under 8s eat free. The hotel’s youngest guests will be kept busy and entertained with a range of festive activities throughout the day.